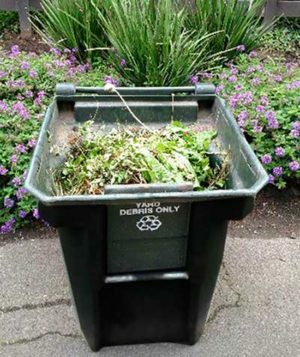 Get started now with information on how to sign up for new services with West Slope Garbage Service. See our Start New Services page for payment options, and to order your garbage, recycling and yard debris receptacles. 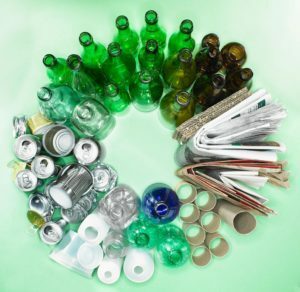 Our Recycling page briefly outlines instructions on proper preparation and acceptable materials. Links to more complete recycling procedures, including recycling pick-up schedules, also available. For larger residential projects, such as roofing or remodeling, visit our Dumpster and Container Rental page for drop box rental information. Drop boxes are available for rent and delivery to major projects in both Washington County and Multnomah County, Oregon.